1) Jenifa's Diary: I recently told my friend to check his head and sense of humour because he said jenifa's diary is not funny! I don't know about you but I can never get over how she comes up with the terrible English she speaks😂😂😂😂. You think you've heard it all and she throws another one! This is definitely one of my faves not only because of the humour but because there are also lessons to be learned so maybe next time give it a try, Yes? 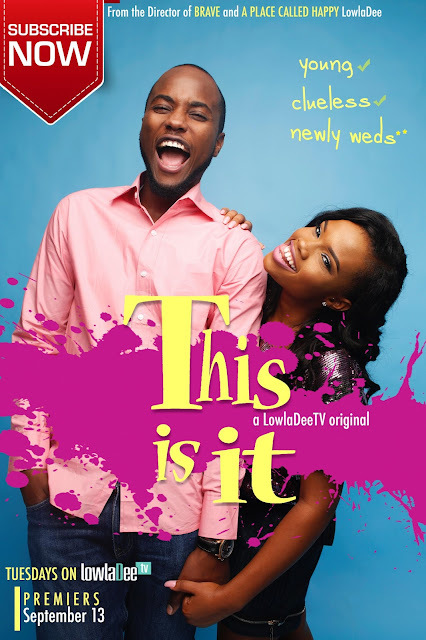 4) Life of a Nigerian Couple: I stumbled on the trailer of this series on YouTube sometime ago, and I just couldn't wait to get started. If you know @iambisola on instagram then you should know that you're in for a treat. She is the Yoruba wife who is married to an Igbo man (Okey Uzoeshi). As much as they love each other, they fight about everything from "Ofe Owerri" (Owerri Soup) to "Efo Elemimeje" (Vegetable soup). It's actually downright hilarious, entertaining and educative. 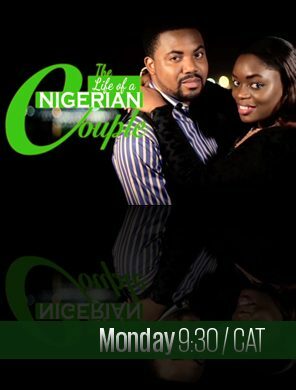 It airs on ebonylife tv on Mondays, but you can check YouTube or Google for more details. 5) This is it: I saw this one on instagram and I was patiently waiting for it to start. It centers around a newly wed young couple who are somewhat clueless on how the whole marriage thing works. So there are very hilarious moments as well as very serious moments. It puts you in the 'lovey-dovey-marriage' mood but at other times not so much. One thing is sure though, when you're married to your friend, you're good to go...ish. That's it Ladies and Gents! I honestly have to say that the Nigerian film industry have really stepped it up a notch in recent times and they're doing a great work. So if you're not one for Nigerian movies and series, you should try these ones out and thank me later! Which of these series do you watch? Which is your favourite? Which other ones would you recommend? I would love to know. Jenifa's Diary and SGIT are my faves. 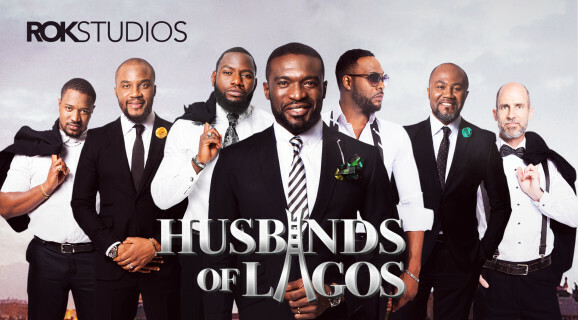 I should jump on Husbands of Lagos soon plus This is It sounds like a must watch. You mentioned all my favorites! I want to start the life of a Nigerian couple, do you know where I can find it? 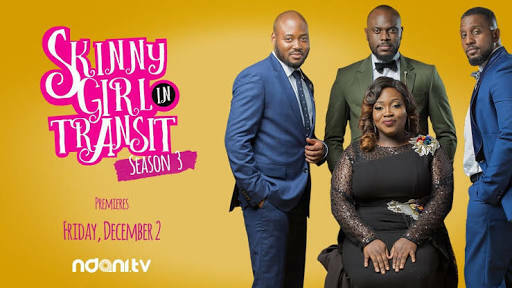 The first episode is on YouTube but it usually airs on ebonylife tv on weekdays.